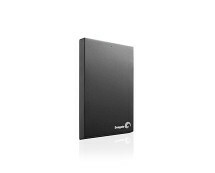 We have yet another cheap storage device for you. 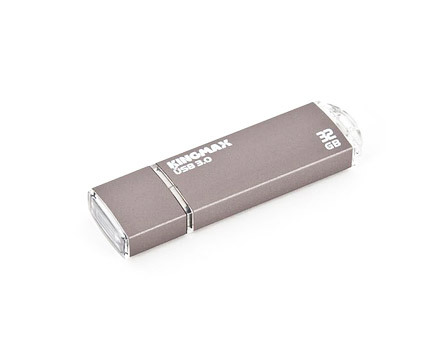 It’s a massive capacity USB3.0 flash drive from Kingmax. 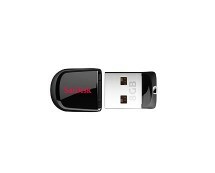 Ebuyer.com is currently selling this unit for only £13.00 which is an awesome price considering that this is a 32GB thumb drive with up to 8 times faster transfer rates relative to conventional USB2.0 alternatives. Please note that the read/write speeds printed on the packaging are incorrect. 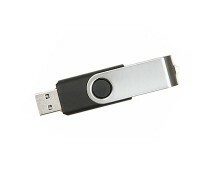 This is one of the cheapest 32GB Flash Drives online. You can purchase it now for just £10.98 at ebuyer.com. Buy now and save 26%. The price is expect to increase soon.